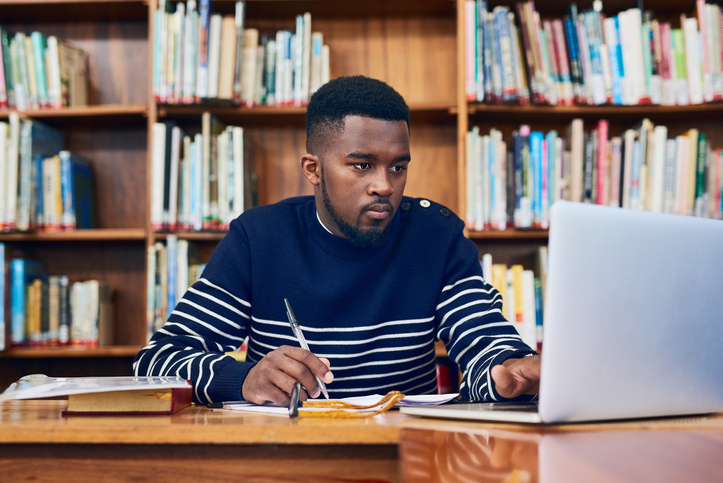 Too many public colleges and universities fail to offer equitable access to black students, according to new findings from the USC Race and Equity Center. The report, Black Students at Public Colleges and Universities: A 50-State Report Card, awards letter grades to public colleges and universities on four equity indicators for black undergraduates: representation equity, gender equity, completion equity, and black-student-to-black-faculty ratio. A new report from the Georgetown University’s Center on Education and the Workforce finds that despite being funded by all taxpayers, selective public colleges do not serve all segments of their states’ populations. 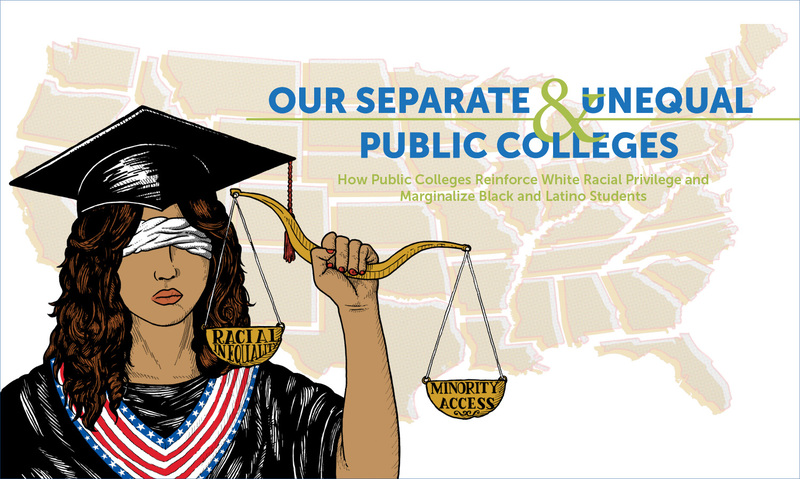 “In reality, the doors of these colleges are open wider to white students than to their black and Latino peers,” the report, Our Separate & Unequal Public Colleges: How Public Colleges Reinforce White Racial Privilege and Marginalize Black and Latino Students, states. What exactly is holistic review? Admission professionals hear this common refrain each year. A new guide, Understanding Holistic Review in Higher Education Admissions, Guiding Principles and Model Illustration, explains key features and elements of the practice and addresses how institutions can effectively incorporate holistic review goals on their campuses. 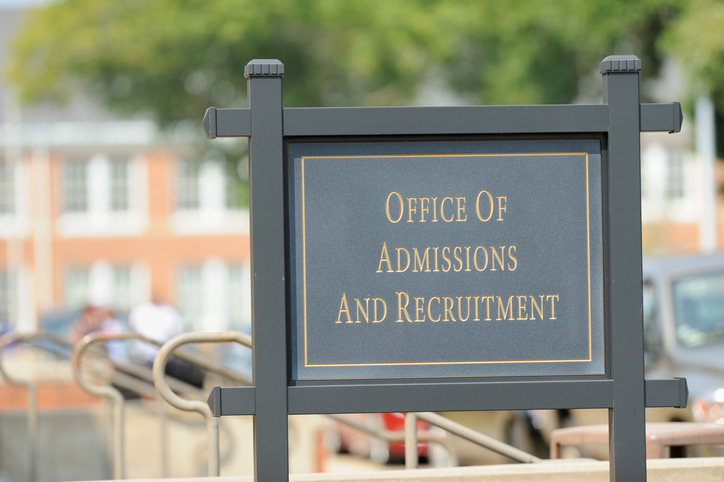 Written by Art Coleman and Jamie Lewis Keith, the guide “provides insights into the values, logic, and rigor behind effective holistic review in higher education admissions,” the College Board said.